In 1982 Mart Rodger and his wife Janet were in New Orleans, the birth place of jazz. At Maison Bourbon on Bourbon Street he was invited to “sit in” with the resident band and the audience response to his playing was exciting and exhilarating. 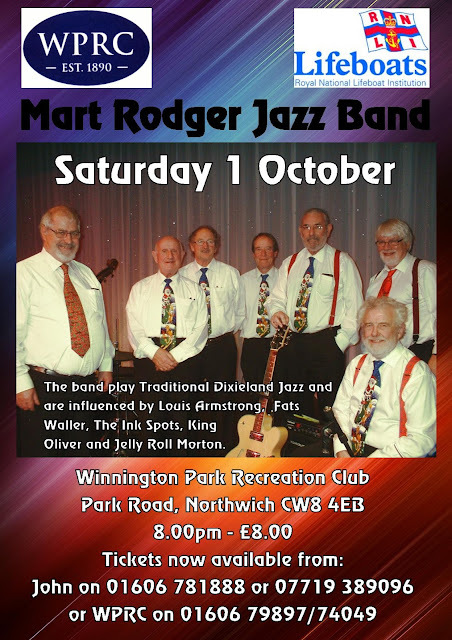 On the way back to their hotel Janet said “Why don’t you start a band called Mart Rodger Manchester Jazz when we get home?” So in October 1982, the band played its first performance. Humphrey Lyttelton, Cy Laurie, Marion Montgomery, Yank Lawson (Bob Croby’s Bob Cats fame) and Middleton Pollock have all shared in wonderful jazz evenings with Mart Rodger Manchester Jazz. 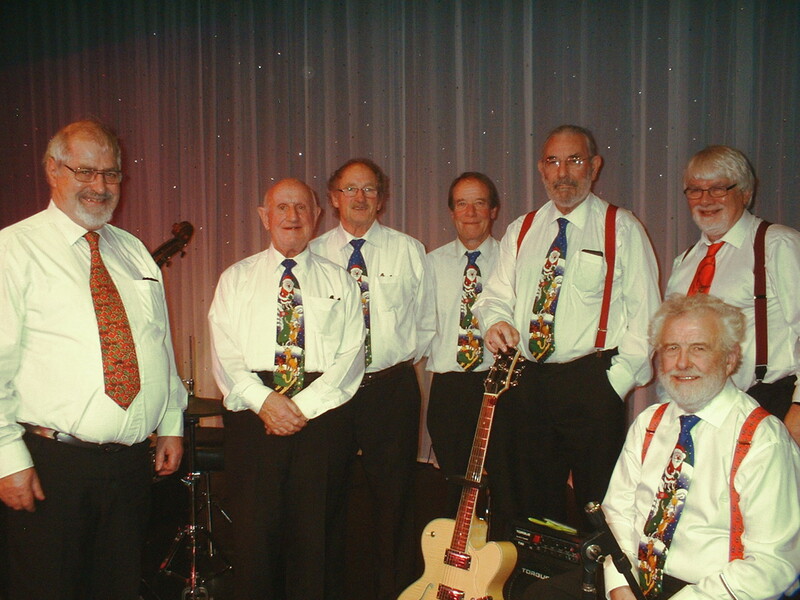 The band play Traditional Dixieland Jazz and are influenced by Louis Armstrong, Fats Waller, The Ink Spots, King Oliver and Jelly Roll Morton.